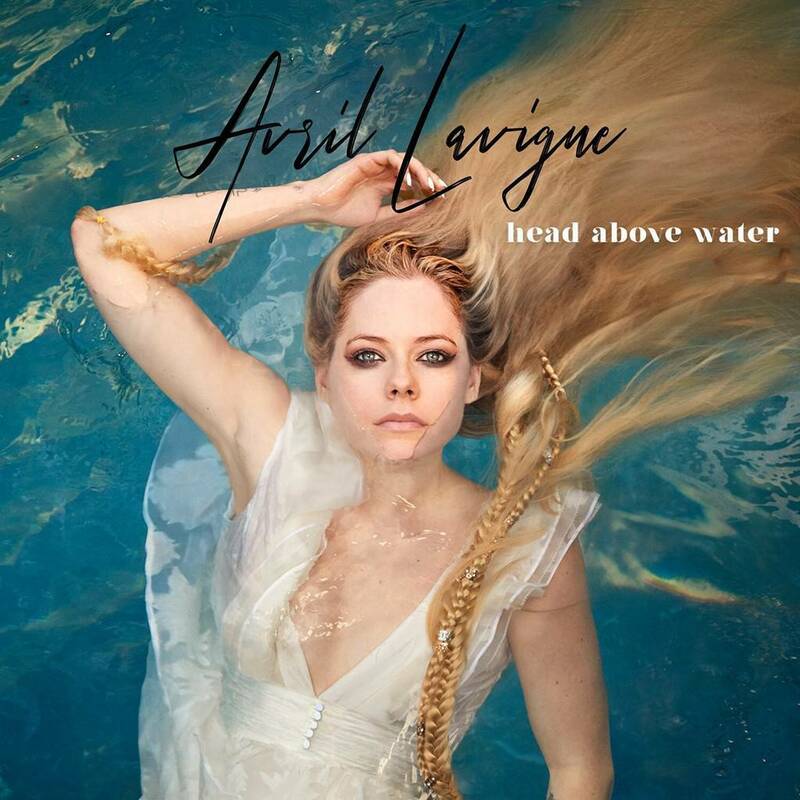 Avril Lavigne's first album in over 5 years, triumphant return with Head Above Water. It’s been six years since the pop/punk princess released her last album – 2013’s self-titled. Head Above Water speaks to what has always drawn fans to Avril: her resilience. From the time of her debut, no setback has derailed the hitmaker. Head Above Water makes it clear this is still the case. It proves she is an artist worth keeping an eye on 17 years into her career. Vocally and lyrically, the release contains some of her best work to date. Sure, there are a few misses. But the album is largely a strong listen from start to finish.